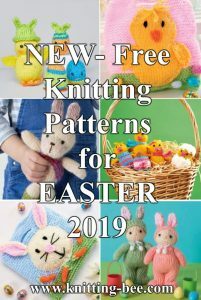 Over 20 free toy dog knitting patterns for you to download immediately! 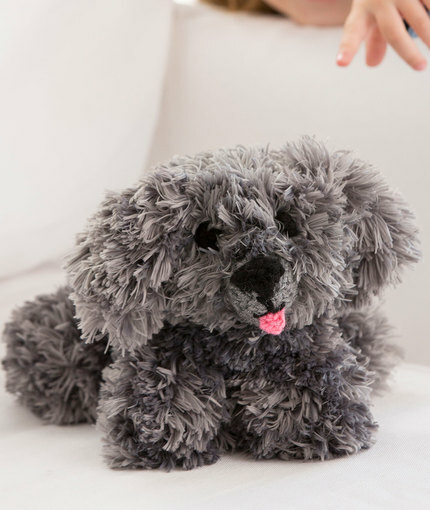 We guarantee you will love these furry canine friends! 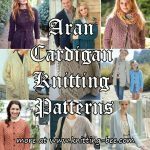 We love this mischievous crew! 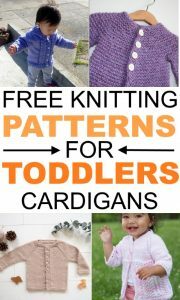 It’s not just their cute toys and cheeky expression, but the fact that they’re actually pretty straightforward to knit! 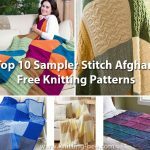 You can use any DK yarn from your stash. 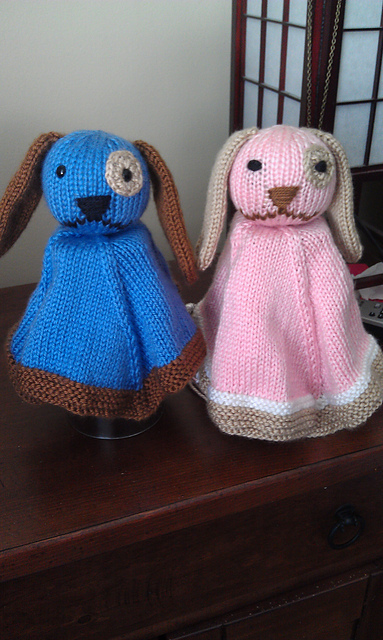 Cute little do to knit from “Sad, the Dog” Children’s book. 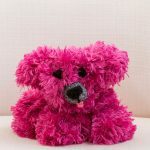 Everyone falls in love with this huggable furry friend! 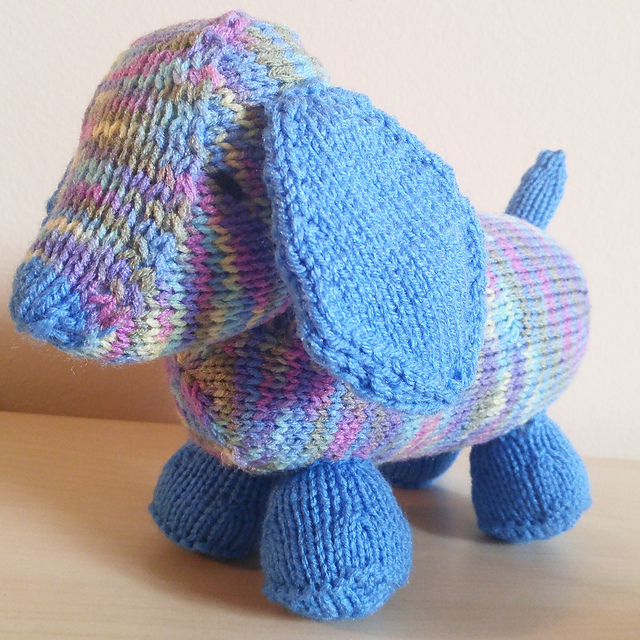 Knit your puppy to give to a child or someone who needs a comforting gift…that is, if you can bear to part with your adorable pup! 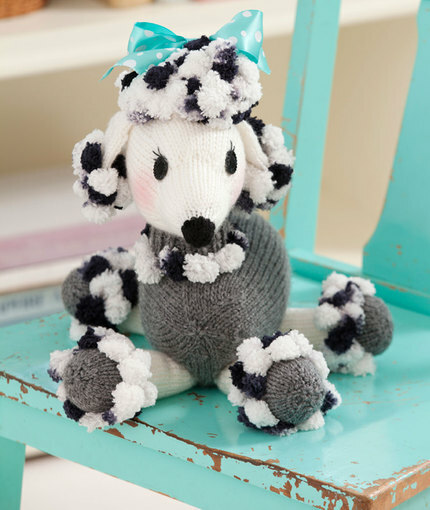 Who wouldn’t want this “poodle girl”? 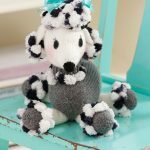 Requests for a knitted Pomp-a-Poodle brought Dominique to life. 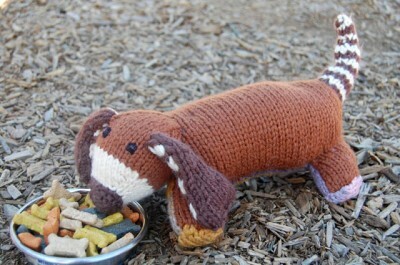 Cute long hotdog styled dog to knit for free! 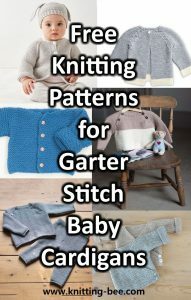 Now you can knit your very own! 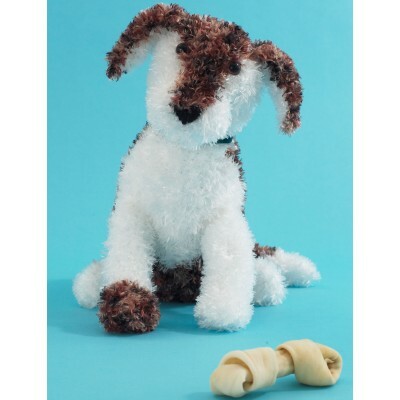 Petey is a rough and tumble little guy who can’t wait to get into trouble. 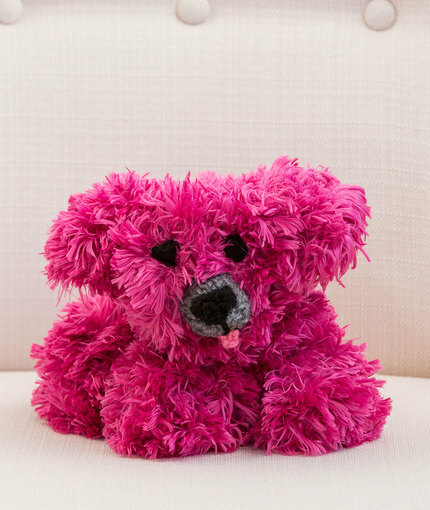 You’re sure to fall in love with this huggable furry friend! 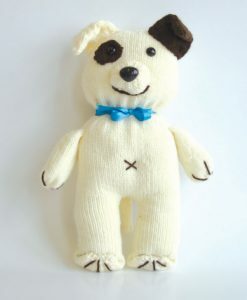 One of the cutest out of all the free toy dog knitting patterns! 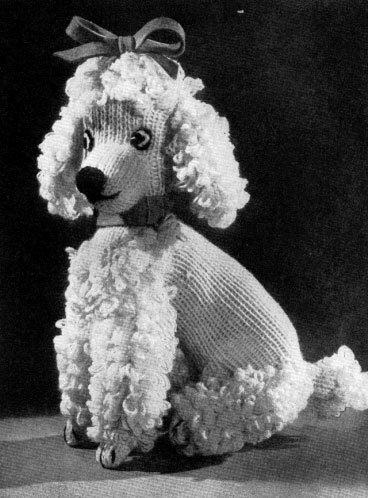 A vintage poodle pattern 1951. 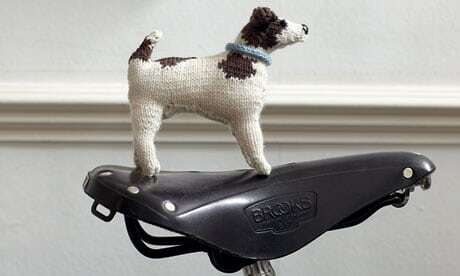 A very low-cost, low-maintenance dog that requires no walking or feeding. 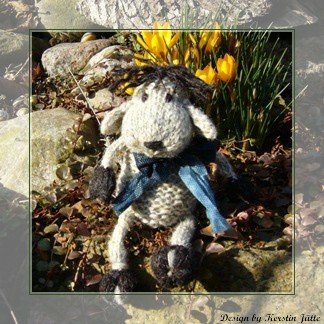 Knit an endearing sheep dog. 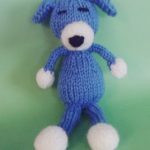 Very cute sleepy dog pattern to knit! 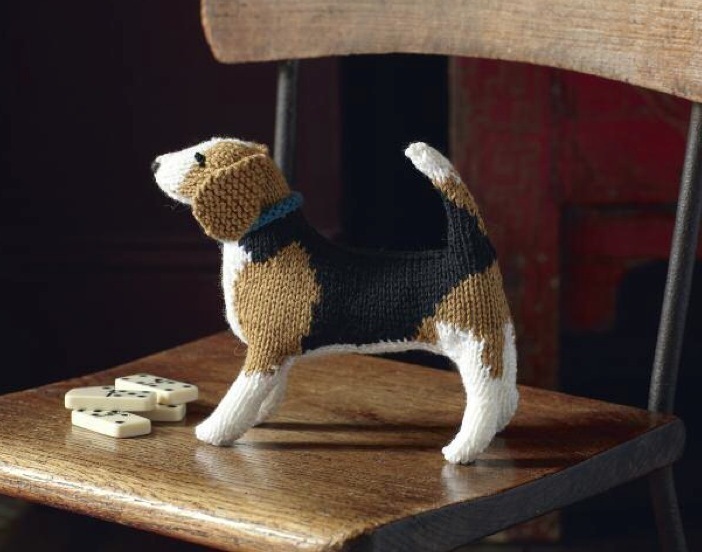 The Jack Russell is a big dog in a small dog’s body: knit your very own and stuff it full of personality with this pattern. 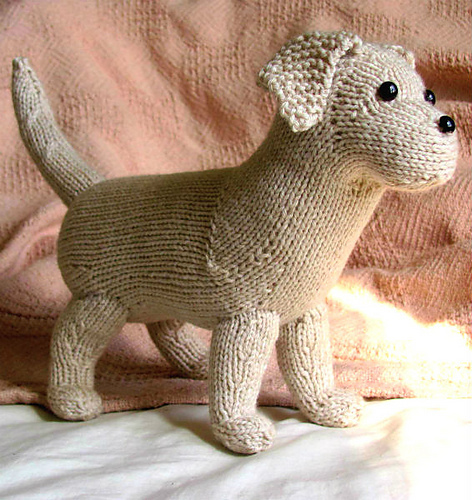 A knitted puppy is for life and is sure to be loved by his new owner. 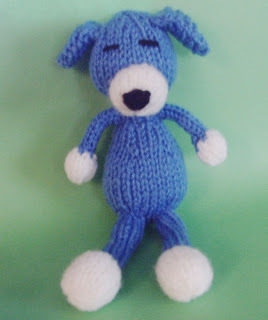 Master William Woof is rather laid back and enjoys lounging around in a nice warm cosy place with a cup of hot cocoa. 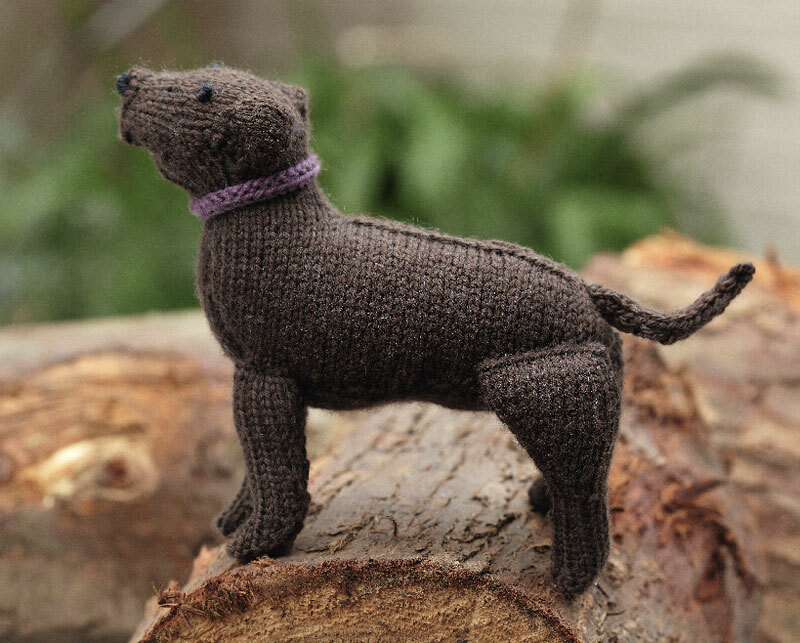 The knitted dog is an ideal pet—there’s no feeding, barking, walking, or vet bills, and he’ll live forever! 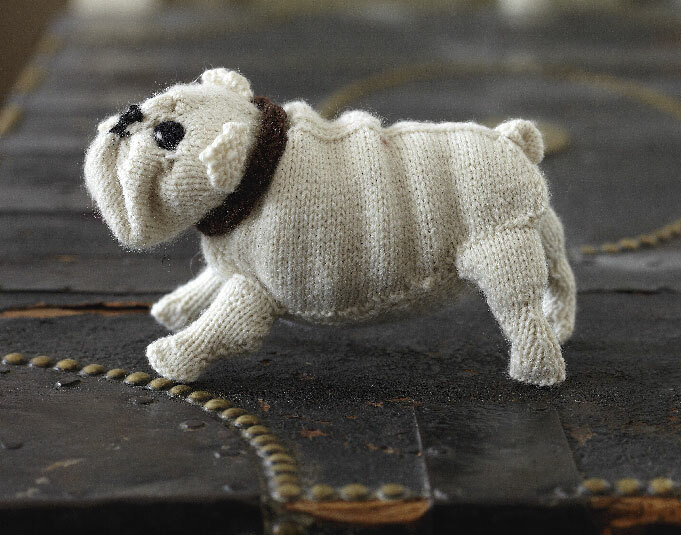 Loyal, friendly, and particularly fond of children, now you can knit your own lovable bulldog! 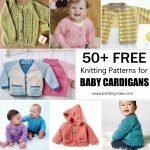 Cute and adorable free dog knit pattern! 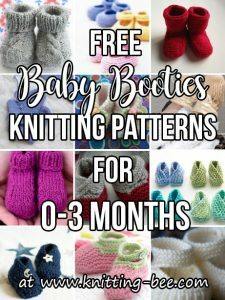 Doge themed booties to fit 3–6 month old baby. 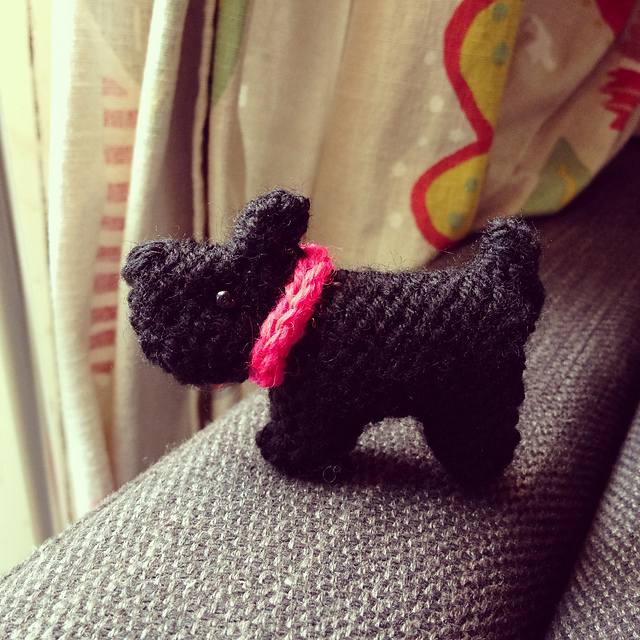 This cute little scottie dog measures approximately 6cm from nose to tail and is knit using double knitting yarn. 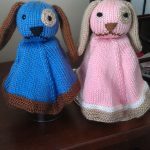 Great puppy lovey for baby to love! 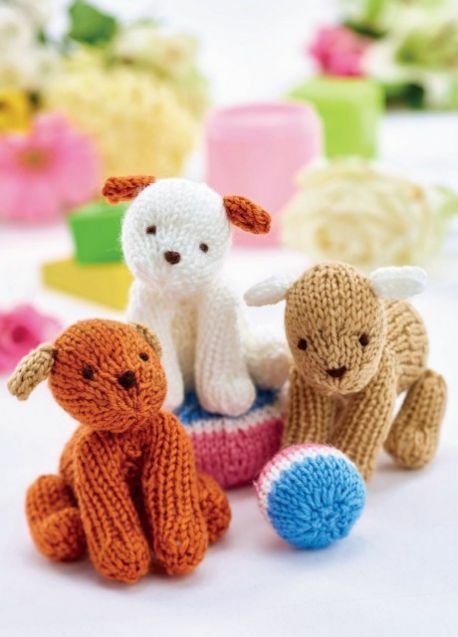 Knit a puppy that is delightful, adorable, soft and cuddly. 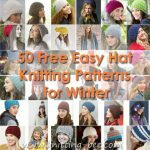 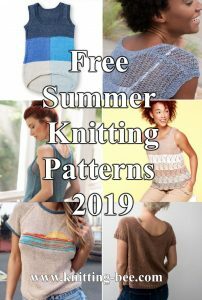 hi, how do you download the free patterns. 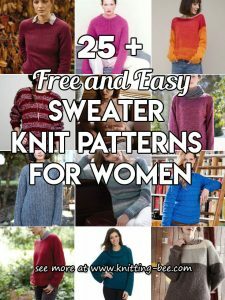 i cant find any link to do this. 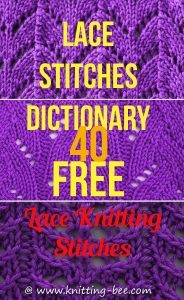 if you could get back to me that would be great. 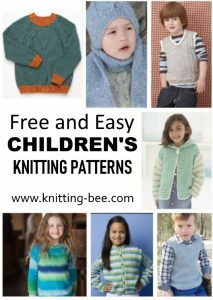 The link is in the name of the pattern in orange.